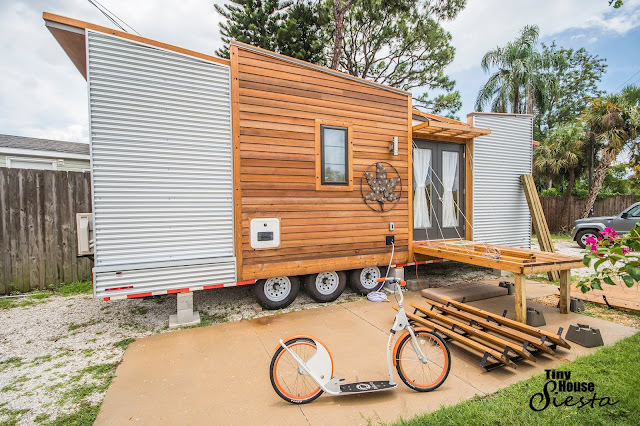 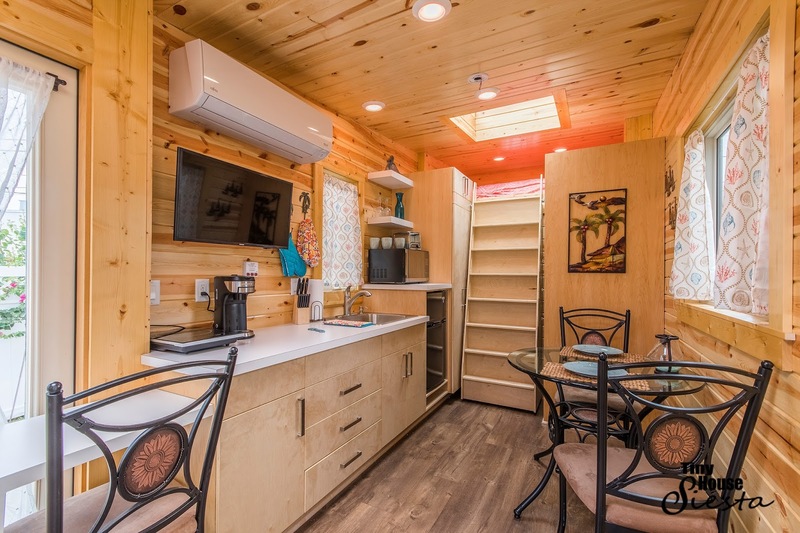 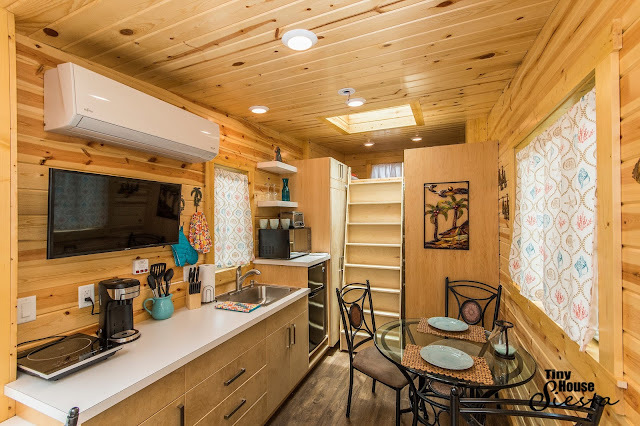 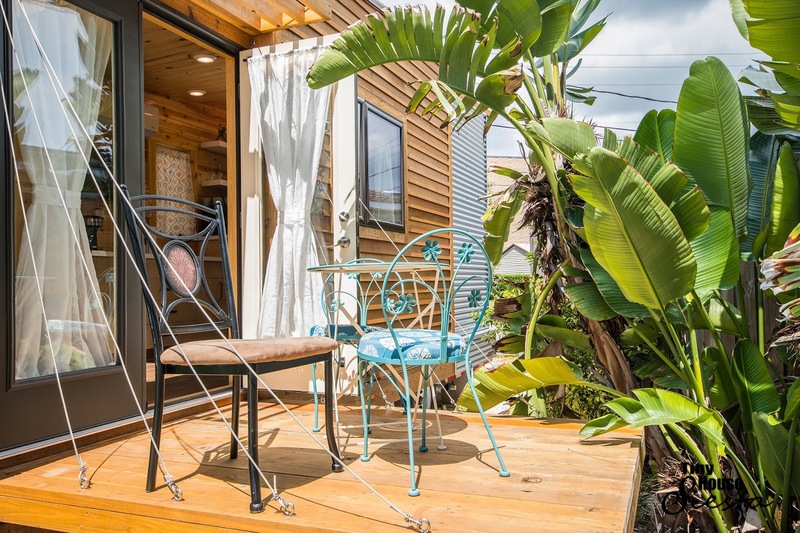 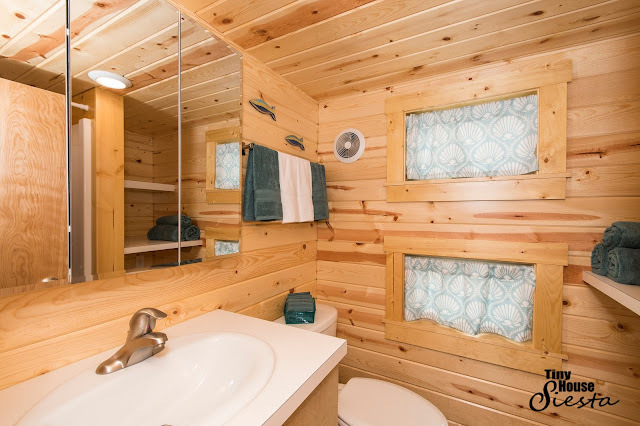 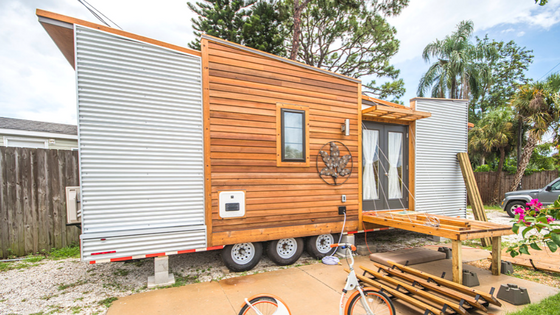 If you're ready to escape from winter then have a look at the Tiny House Siesta: a resort specializing in tiny house rental in Sarasota, Florida! 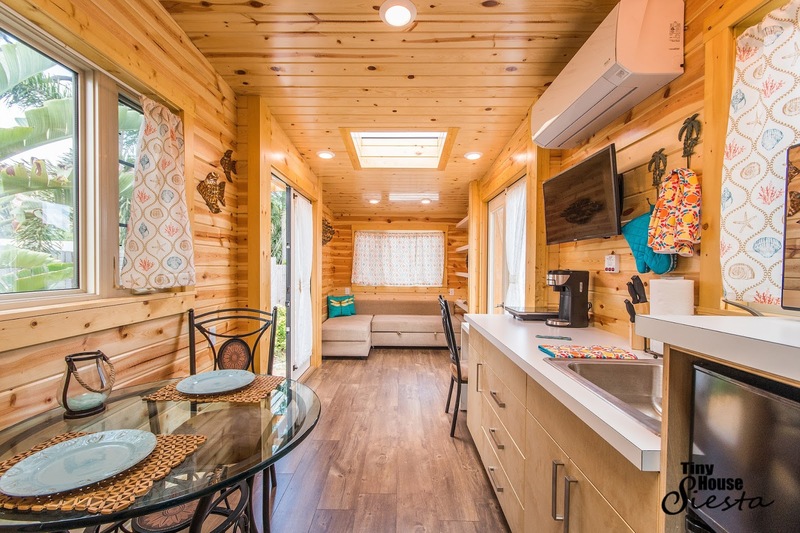 One of the many homes available is the Dragonfly, an elegant modern home with a drop-down deck! Its interior has everything you need to keep you cozy during your stay: a living room with an L-shaped sofa, a kitchen, dining for two, a loft bedroom, a TV and A/C! 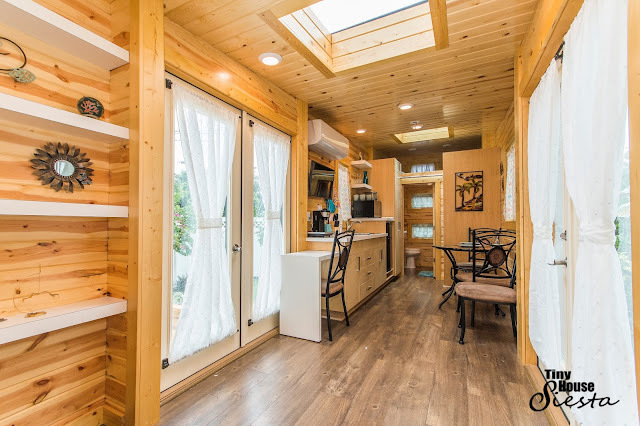 There's also skylights and large glass doors to flood the home in sunshine during the day. 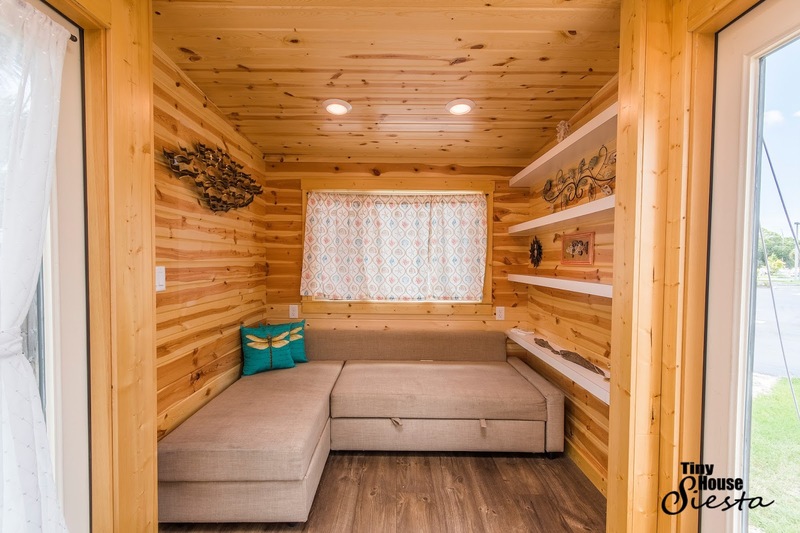 And the best feature of all- it's located less than a mile from one of the best beaches in the world! 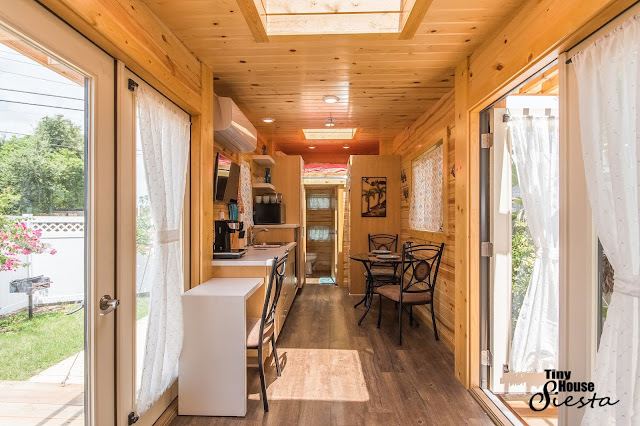 The Dragonfly is available for booking here for $135 a night!